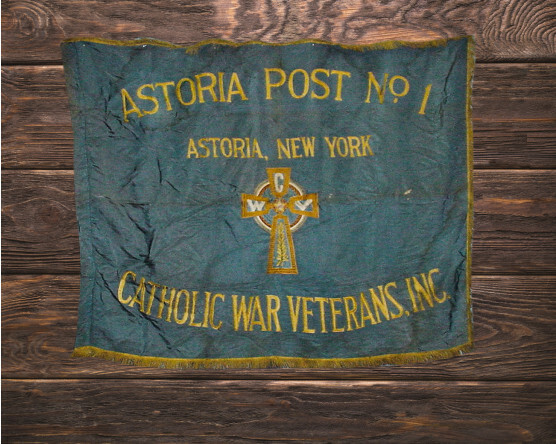 Churches and other religious institutions display all kinds of flags and banners indoors and out. 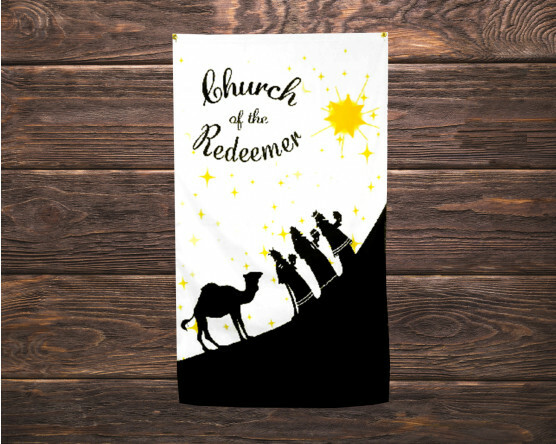 Wall banners and presentation flags will look beautiful in your sanctuary or meeting hall while avenue banners and outdoor flags will draw new members in and show your celebration outside. 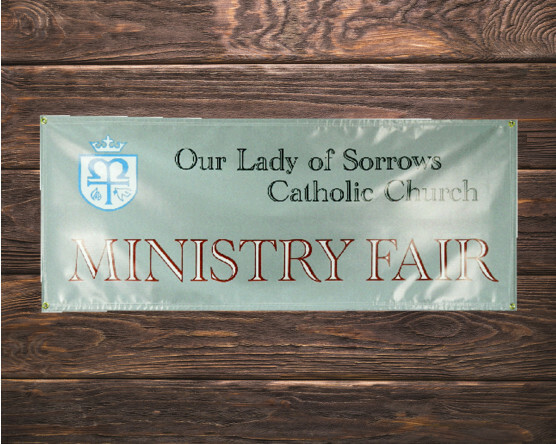 Looking for a high quality custom flag or banner for your church, synagogue, or another place of worship? 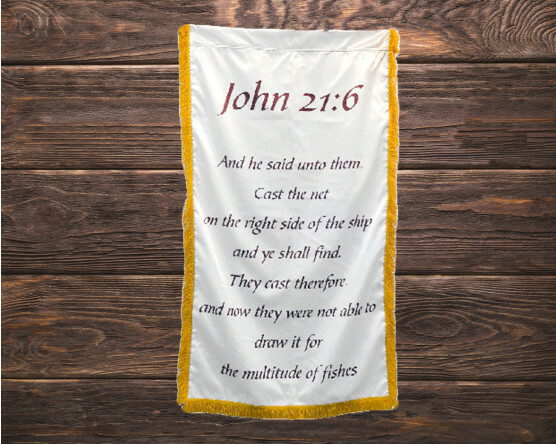 We can create a custom religious flag or banner for you! Give us a call at 1-888-697-3524 or click the button below to request a quote online. 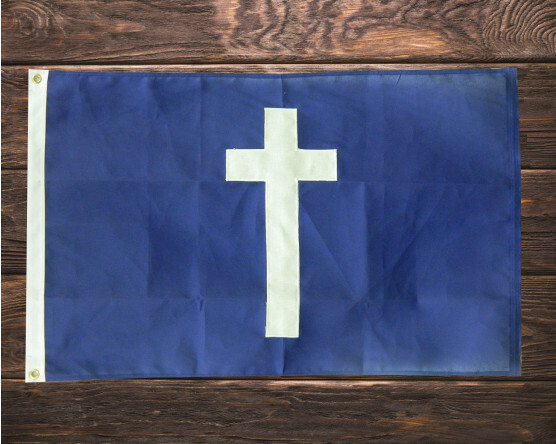 Churches, Synagogues and other places of worship often use flags and banners to display the imagery of their faith both inside and outside the church and along the walls of the sanctuary space. Beautiful colors, messages and seasonal designs will lift the spirits and set the mood for your services throughout the year. 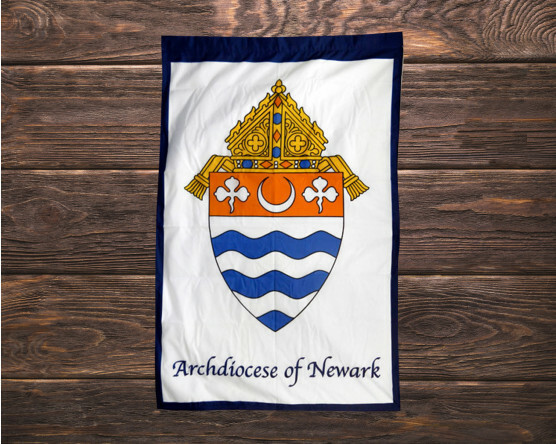 Choose avenue banners or marching banners to engage the public and draw in new parishioners. 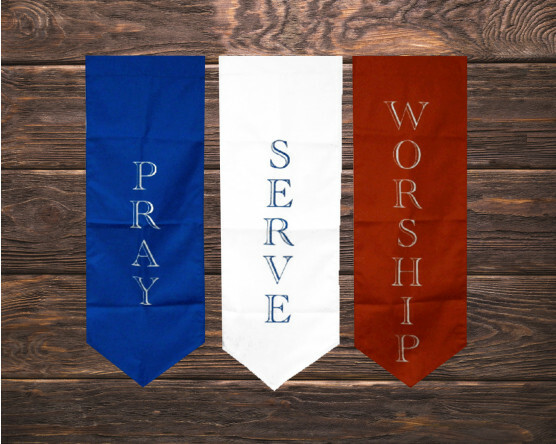 Gettysburg Flag Works is proud to offer beautifully hand-crafted flags and banners for your church. Call 1-888-697-3524 or use the quote button above to start the conversation. 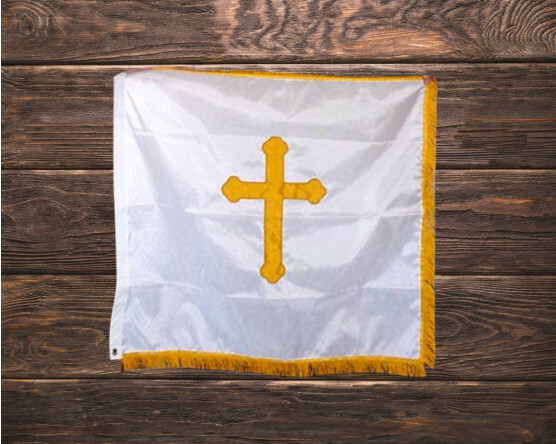 Add a custom flag to your flagpole with the name of your church or the flag of your denomination for an extra decoration and to help passers-by to identify your church. The flagpole is a fun place to display seasonal imagery and greetings to new members. 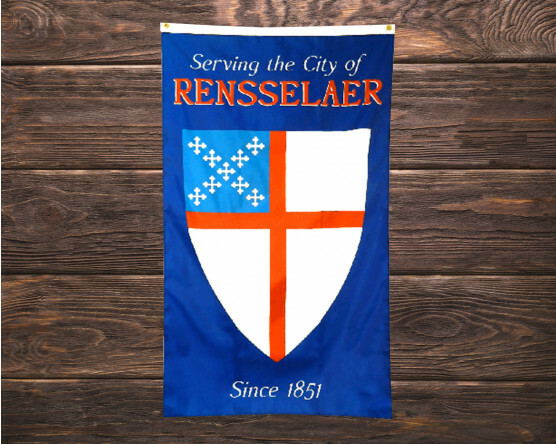 Line your street or church parking lot with Avenue banners to celebrate milestones, welcome a new leader or celebrate the season. Outdoor flags and banners are usually printed as they can be more durable and are less expensive when ordered in bulk. Talk to your sales representative about the options that would work best for you. Inside the sanctuary, most churches have tall, open walls, just begging to be decorated with beautiful tapestry style banners. This is a great place for messages and holiday designs as they can be easily read and easily changed out as the seasons change. Talk to your sales representative about material and production options for this type of banner. 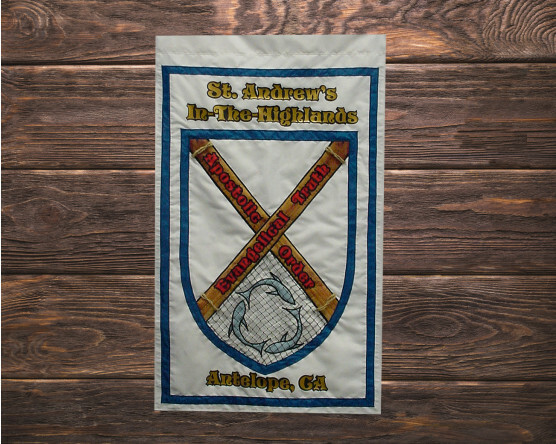 We can often add embroidery or applique details to create a textured, rich look, for your church flags. 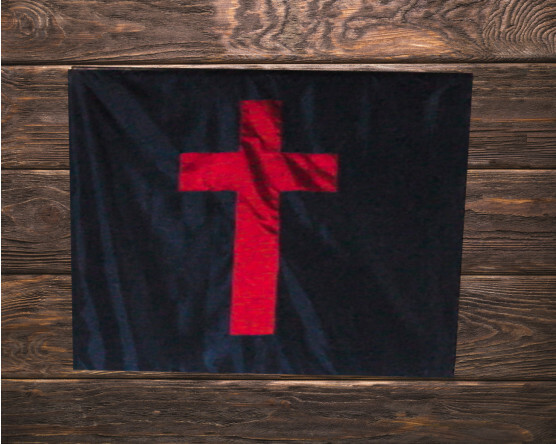 At Gettysburg Flag Works, we take pride in creating high quality customized flags and banners for religious groups and organizations of all denominations. 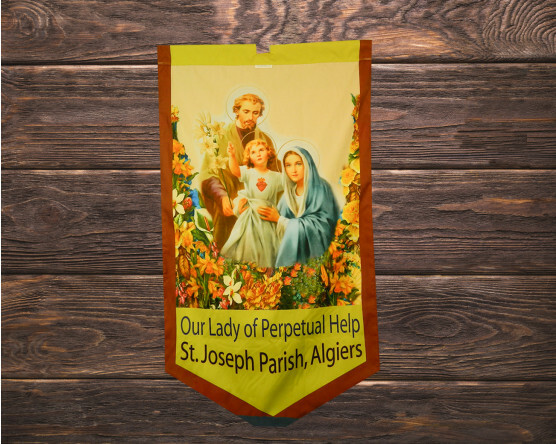 If you're looking for a custom religious flag or banner, we hope you will think of us. 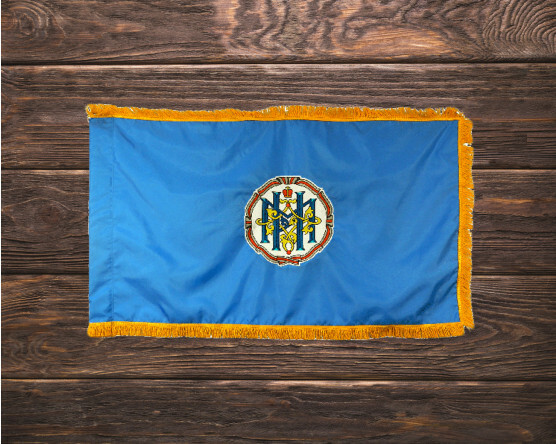 Give us a call at 1-888-697-3524 or contact us for a custom flag quote to get the process started today! Interested in learning more about the other customized products we offer? Browse our custom portfolio here.